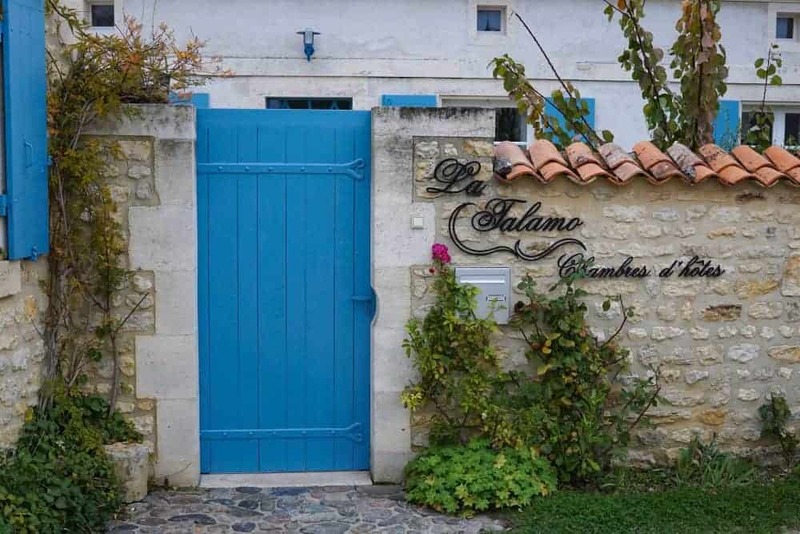 This post about the French village of Talmont-sur-Gironde is the first instalment in a series highlighting Les Plus Beaux Villages de France – the most beautiful villages of France! In a country blessed with postcard-perfect villages, the coveted title of ‘most beautiful’ has been awarded to a select 155 villages (correct as at the time of writing). There are strict criteria these villages must adhere to in order to receive – and keep – the title of most beautiful. 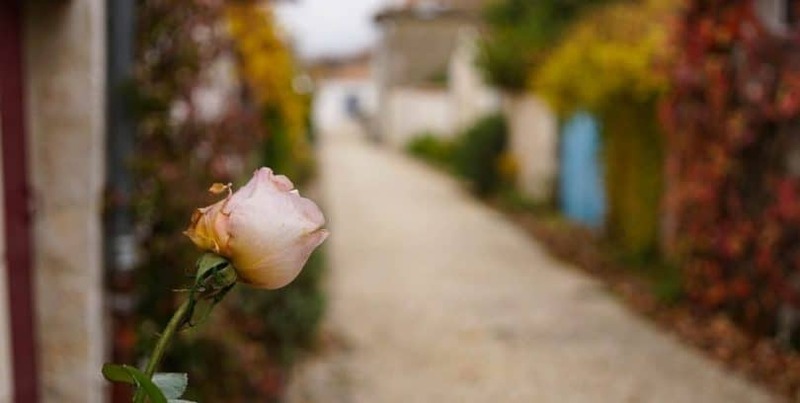 There’s something about village life in France that radiates the romantic nostalgia of yesteryear. The cities are amazing in their own way, but give me an afternoon to stroll aimlessly around a pretty village with crumbling ramparts and a manicured town square and I’ll be a happy traveller. When I recently came across the concept of Les Plus Beaux Villages I wanted to see what made these revered villages special. 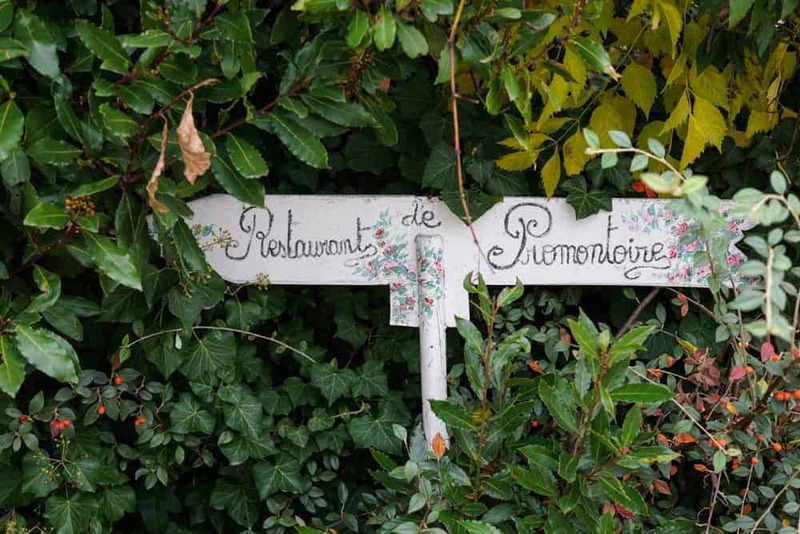 Consulting the list, I realised I was living a mere 30 minutes away from one such village – Talmont-sur-Gironde, also known simply as Talmont. 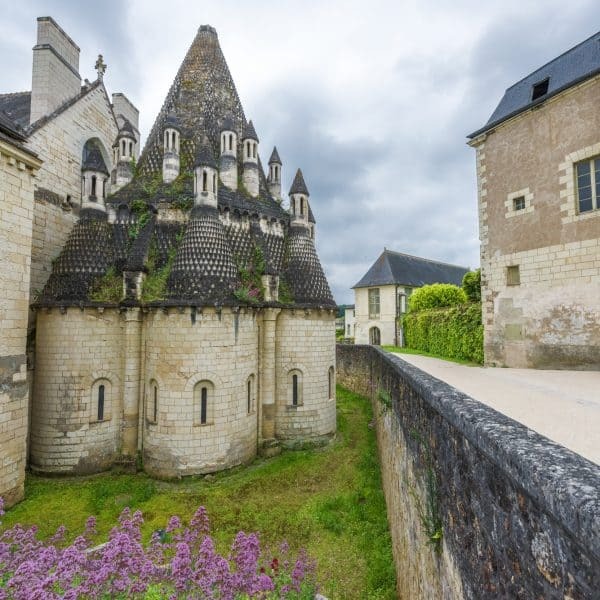 Click here to find out how to incorporate Talmont-sur-Gironde in your itinerary through South-West France. Driving towards Talmont you get the feeling you are entering a special area. Rustic farmland gives way to neatly plotted vineyards, and ancient statues stand guard over the sloping fields. 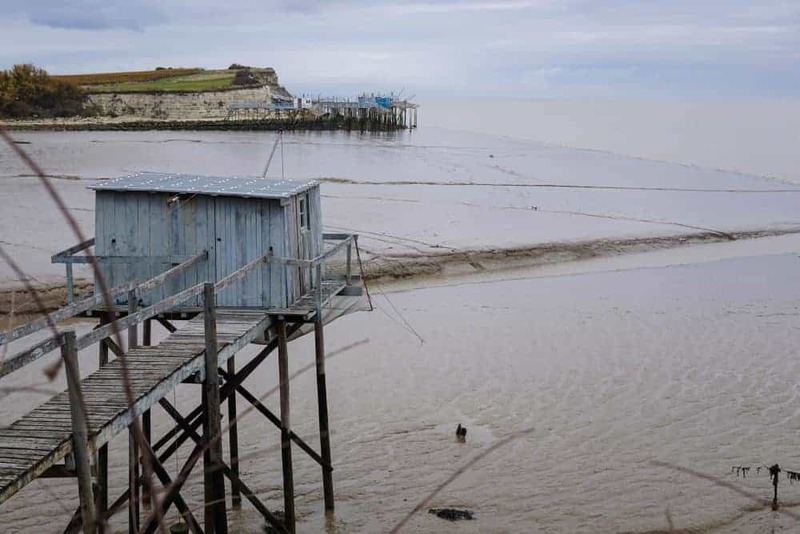 Talmont juts out into the Gironde estuary at its widest point and offers a view to Point de Grave in the distance. Formerly an island, the village is now easily accessible by road. Parking in the dedicated lots, I can see the famous church rooftop peeking above the terracotta rooftops. Low-slung houses huddle around the perimeter – their stone façades protecting the magic within from prying eyes. 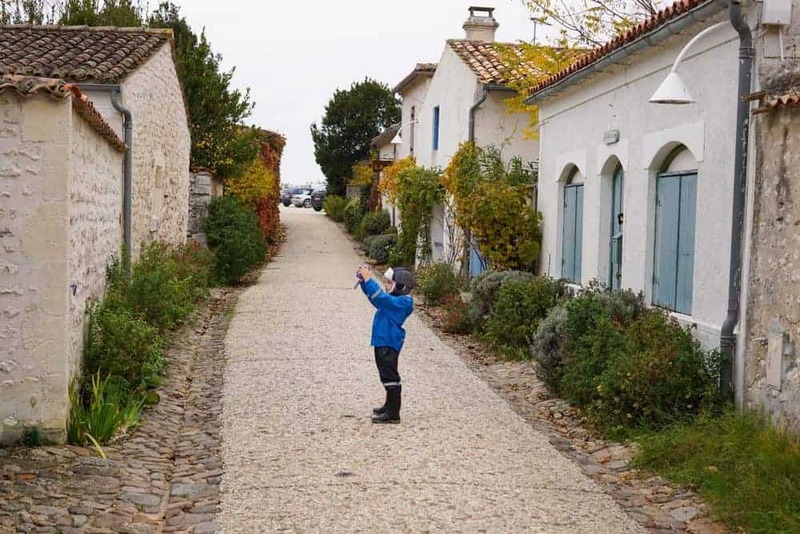 I have my (3-year-old) son Arthur with me, so I follow his curious lead into the village. There is no traffic here, meaning we can safely wander through the maze of narrow streets and sheltered alleyways. Talmont is in the Charente-Maritime department of France. Around a half hour drive south of Royan, 40 mins south-west of Saintes, and just less than 2 hours north of Bordeaux. What makes Talmont worth a visit? The town’s inhabitants are undoubtedly proud of their town. The houses and gardens are perfectly sculptured in that slightly ‘unkempt-on-purpose’ way the French are experts at. They aren’t afraid of colour around here, and the artistic flair is evident on the streets, well before you step inside the galleries and art studios that dot the town. As you amble past sagging sea walls and monuments honouring fallen heroes, the colourful history of the town is prevalent. Talmont has endured changes of rule and natural disasters that have altered the landscape of the town and its surrounds. Despite this, the layout of the village has remained the same for the last 700-odd years, since it was founded under the rule of King Edward I of England. We visited mid-November when the last of the Autumn leaves were falling, creating a crunchy carpet beneath our feet. During the summer months, wildflowers burst through each crack in the pavement adding more colour to the village canvas. 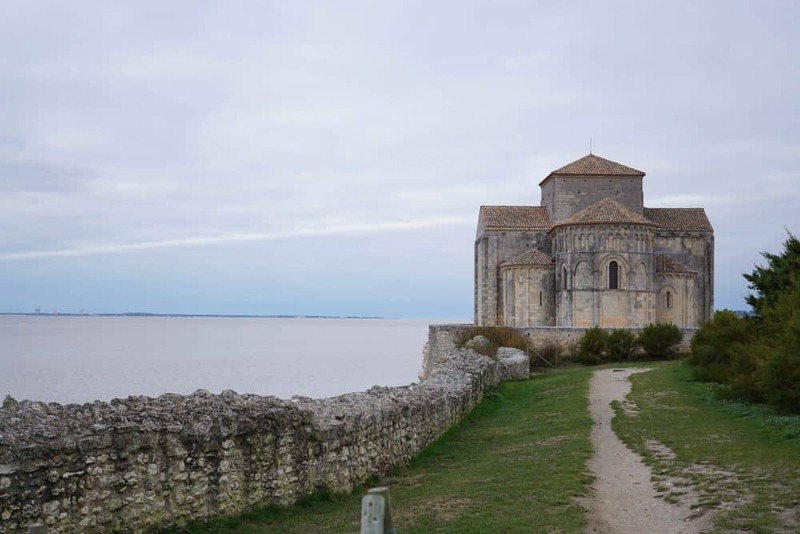 Talmont-sur-Gironde is most famous for the Sainte-Radegonde Church. It’s an imposing sight perched on the promontory, like the figurehead of a boat ready to set sail. 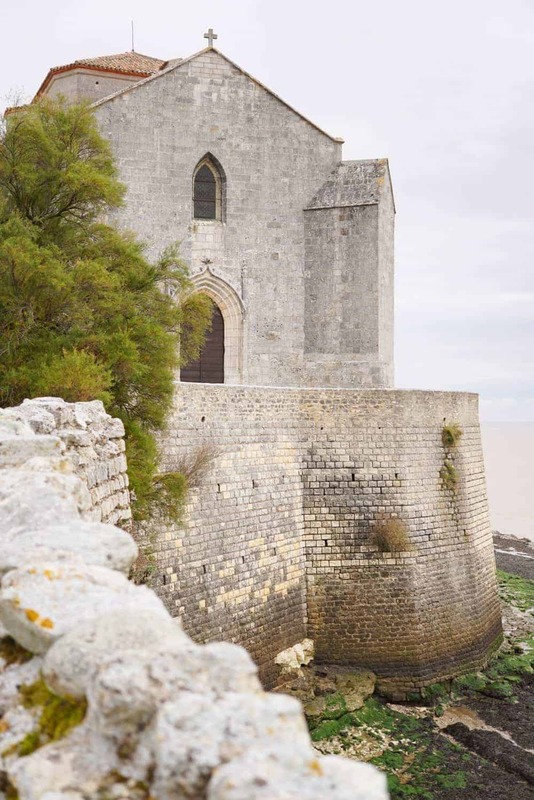 Built in Roman style by the monks of Saint-Jean-d’Angély in the 11th Century, the west face of the church was rebuilt in a gothic style in the 15th century after sustaining considerable damage from the ocean. The two styles make it an interesting and unusual building to visit. Next door lays a well-cared-for cemetery with bright flowers creating contrast between the tombstones. 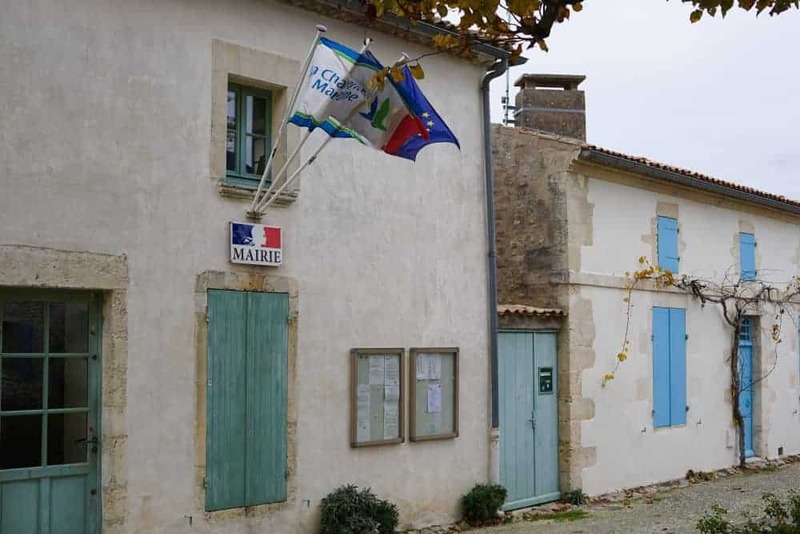 Nearby you will find a small museum detailing the village’s history and fishing traditions. 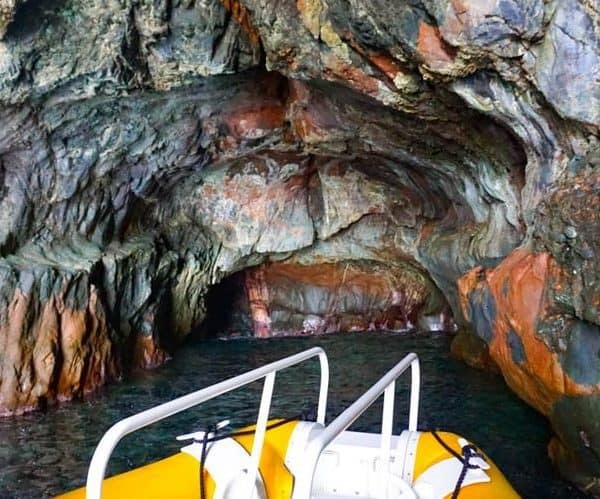 It wasn’t open when we visited, so if you do plan to go – check the opening hours beforehand. Few of the traditional fishing huts (carrelets) remain, their counterparts destroyed by a tidal wave that battered the headland in 1999. Those that were spared add a rustic charm to the promenade walk. There are a number of eateries in the village offering everything from crepes to confit. You’ll be spoilt for choice during the summer. But visit during the cooler months and you may need to look a little harder to find food. The restaurants and cafés reduce their hours or close completely over winter, in tune with the decreased demand of diners. For those wanting to extend their visit to Talmont, Airbnb* provides a few attractive options to stay local. There are brocantes (flea markets) held throughout the year, as well as Xmas markets and local festivals. 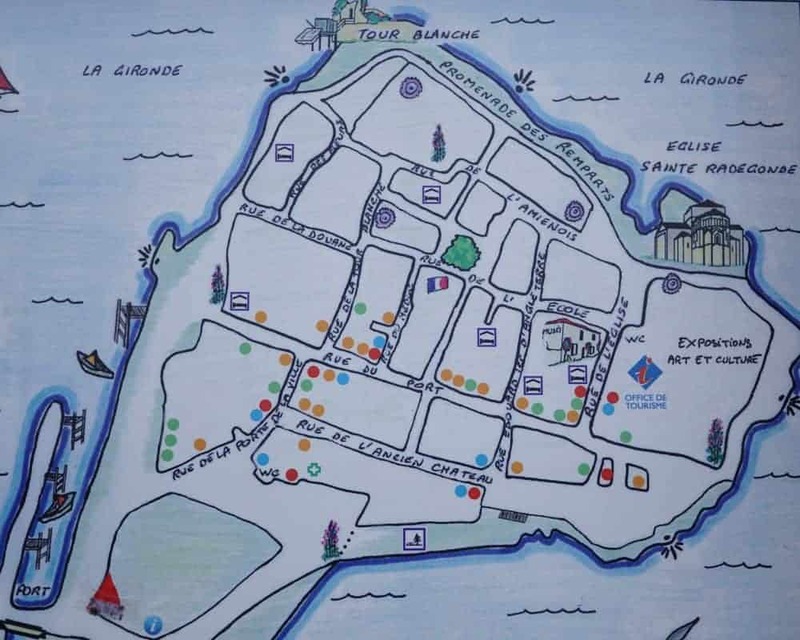 For up-to-date information about events in Talmont-sur-Gironde, see the local tourism Facebook page. * The above Airbnb link is a referral link. By booking through that link, you will receive €30 credit once you complete your first stay! What a beautifully descriptive narrative of Talmont-sur-Gironde. Having visited France by way of Paris and the Riviera in the south it appears there is much in between that invites closer attention. Based on what I have read and seen here on this site, my wife and I are determined to include this beautiful village in our future travel plans. The historic Sainte-Radegonde church will be first call. 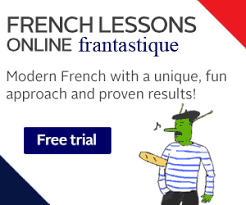 Thanks Brian, I’m so glad I’ve inspired you to venture further into France! Sainte-Radegonde Church is sensationally beautiful and the rest of Talmont isn’t too bad either. This is the type of area I would love to have the luxury of spending time there. The whole town is beautiful – I couldn’t stop taking photos at every turn (as you can see!). I rarely use the word quaint. But it applies here perfectly. Love plants growing on fences and homes. Thanks for giving me a peep into this beautiful village. Is there even such a thing as “more charming” than small-town France? These Autumn photo are so lovely! I’ll be checking out this series as you write them. 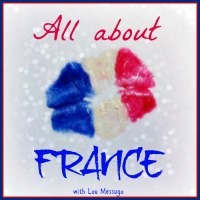 I am a major afficionado of France and simply love the small villages. Will be looking forward to see how many of the ones I’ve visited show up and how many more I have to see. I wish I had that kind of time to make leisurely visits to the beautiful countryside of France. During my road trip through France I did come across little towns but I didn’t halt, so sad for me. Lovely pictures you have. 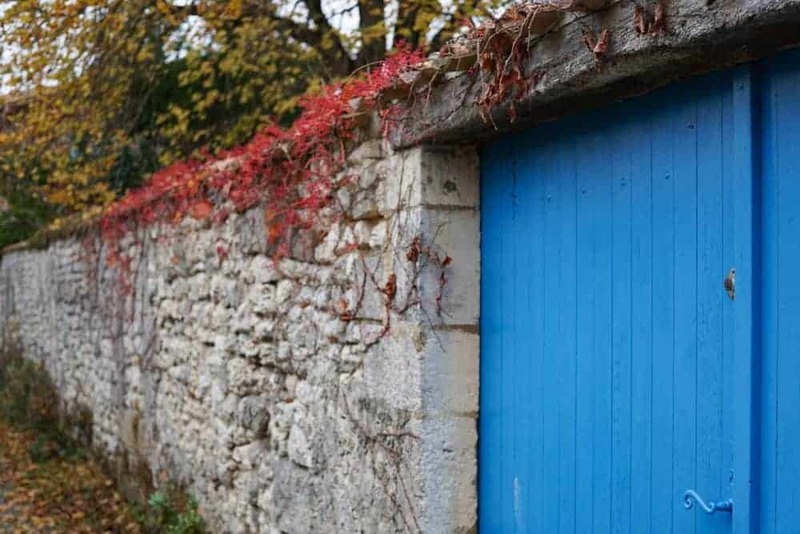 Yes it can be hard to see everything when you are only in France for a holiday – there is so much to see & do! Hopefully next time? You’re right this place is very beautiful. Would love to visit here. I’ve not really explored France that much! This does look like a beautiful village! It would be especially pretty to visit in Autumn like you did–I always love the way leaves change. Sainte-Radegonde Church looks gorgeous, as well. I would love to spend a few days exploring! Oohh! I love the descriptive detail, it really makes me feel like I’ve been there. Talmont-sur-Gironde sounds like just the sort of peaceful and pretty village I’d love to explore. Did you visit during a quiet time of the year? 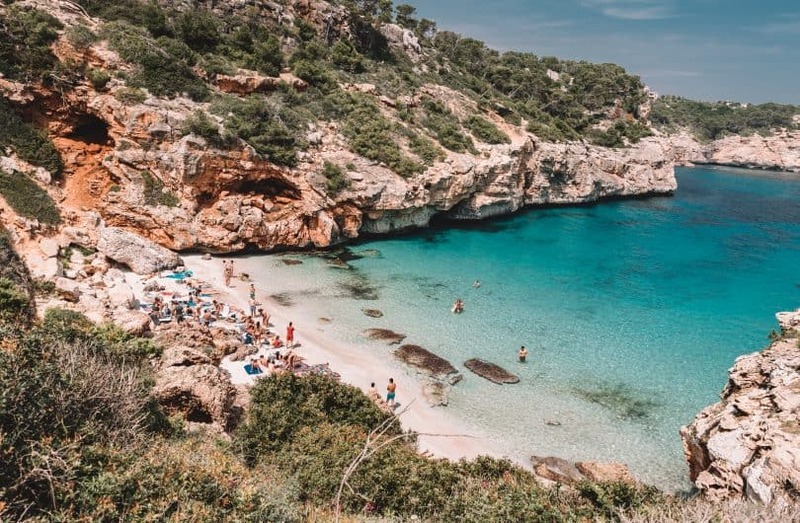 Would you be more likely to find the village busier with tourism in the summer months? I’ve been there several times and it never fails to impress, but beware in the height of summer! However at this time of year and in the spring it is magical. Oh yes, I’m sure it is bustling during the summer months! 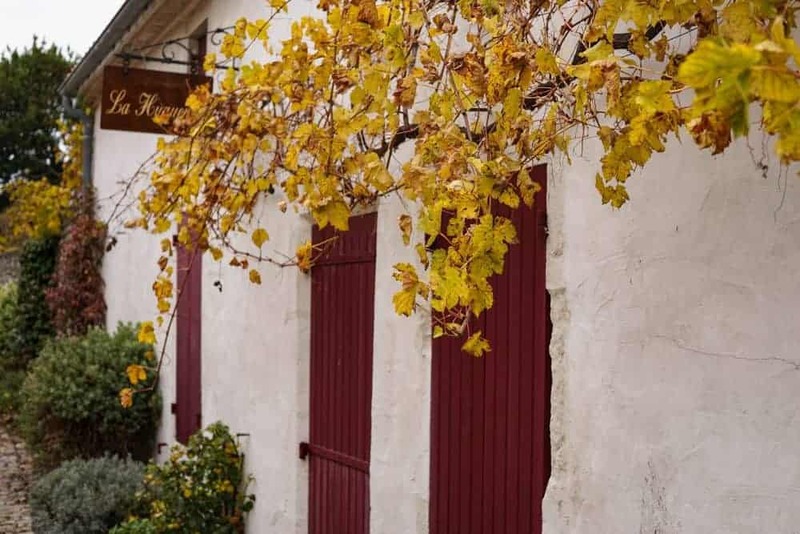 That’s why I’m so glad I get to explore these villages during the quieter months… Have you visited any of the other Les Plus Beaux Villages de France? 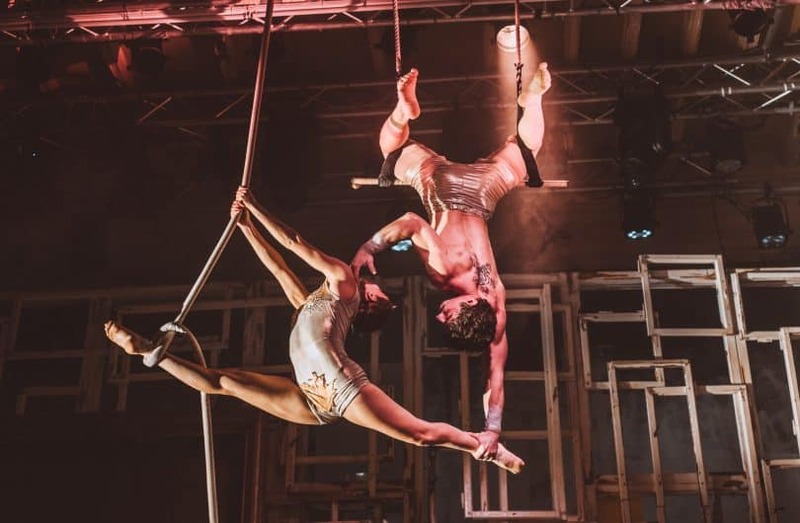 Gorgeous photos Nadine (first discovered on Instagram of course!) Talmont looks so pretty, I especially love the fishing huts, something we don’t have n the South-East. There are 2 of the “most beautiful villages” near me (possibly more I’ve never actually checked), one of which is an absolute favourite and we take people there all the time. I wrote about the other one recently (Ste Agnès). Me again, I hadn’t finished but I couldn’t carry on writing, does your comment box have a character limit or is my computer playing up? In case I reach the limit again I better wind up by saying thanks for joining in with #AllAboutFrance, great to have you here! Great article! 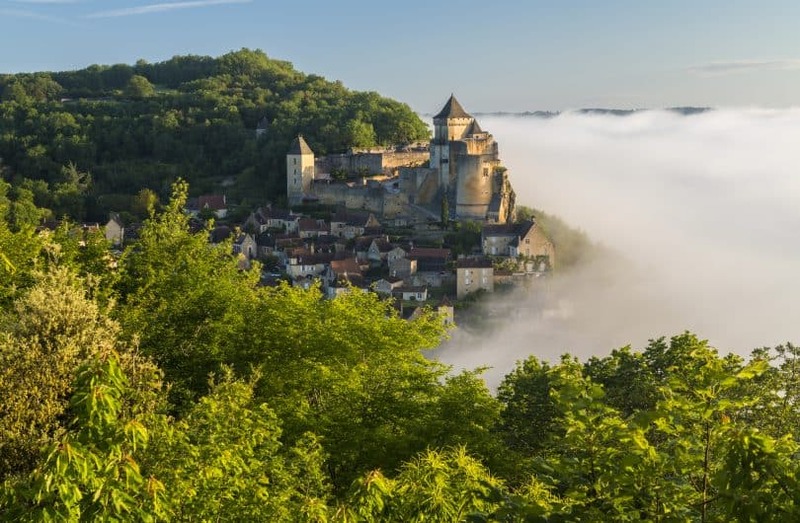 I’ve also been writing a series about some of the “plus beaux villages” (specifically on those in the central regions of France), and I enjoy seeing how they compare with places like this one. Your photos are very evocative, and certainly capture the character of a “most beautiful village”! Thanks Richard! 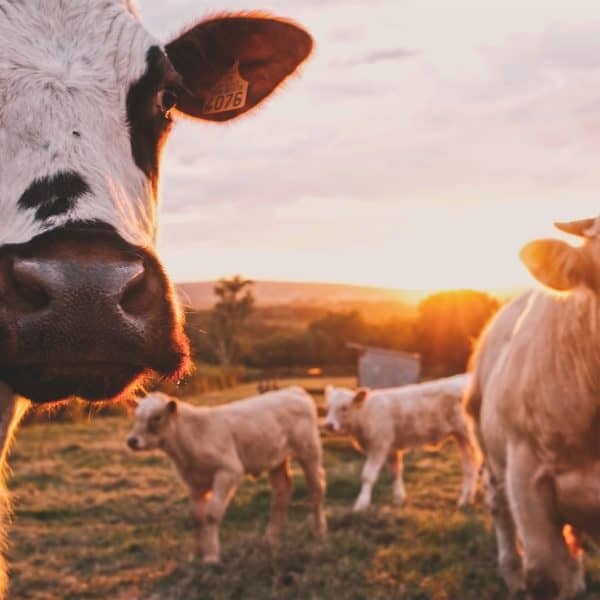 I can’t wait to discover more… I know central France has some beautiful villages – we have family in Cantal, so visit often. I’m going to pop over to your site and check out your series! 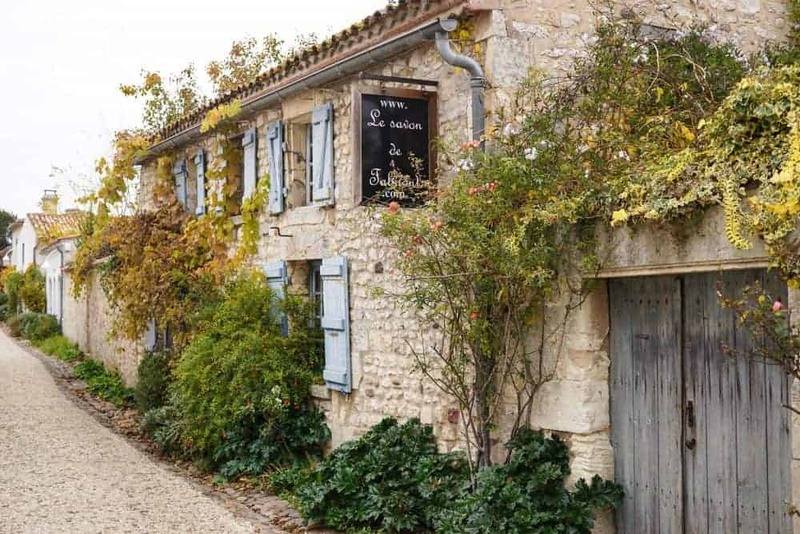 I absolutely love French villages and this one embodies everything that’s so great about them! Love it! I so much prefer going off the beaten track, and this is an excellent suggestion that I will keep in mind. Thanks!